our lives: WLW hosts "Saving Face" MOVIE NIGHT next Thursday@8pm! 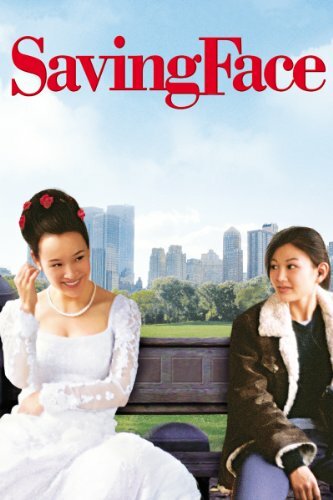 WLW hosts "Saving Face" MOVIE NIGHT next Thursday@8pm! *Open to all grad and undergrad women at Duke with an attracation (or questioning an attraction) to women.